Would you drive a car for 20 years without a decent mechanic looking after it ? People like cars need tender loving care , thorough investigation , a regular oil change ( anointing) and oversight from a decent soul doctor . ( keeping the tread on the tyres of your soul legal and safer than safe ). 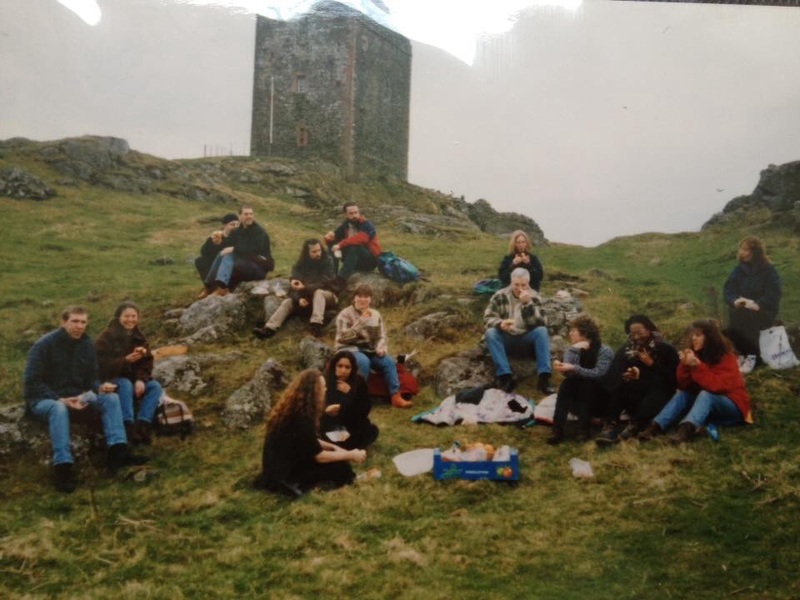 Overall we hadn’t changed as much as I’d expected , most of us were still recognisably us . Some of us had much more sophisticated ways of moving around than a couple of decades ago . What we all had in common were stories , stories of great adventures , stories of succes and building things that will last . Some of us had planted churches , produced beautiful works of art , worked with people on the edge in difficult parts of the world . One thing we had in common was at some point we had been hurt , badly hurt , let down by people and institutions we had grown to love and respect . Many of us had been through the pain of loss , of bereavement . But for a lot of us that loss was not just people , it was churches we had birthed and pastored , projects we had chaired and managed . Charities we had founded . Ideologies that were core to our sense of personhood. We were beautiful , and beautifully broken. We were like a scrap heap of old transformers from transformers the movie . In need of expert engineers and mechanics to reprogramme us , or at very least help us with a de frag ,a system restore or possibly a good software update . Stress is there in all walks of life . Somehow people believe clergy stress , ministry stress is equal to failure or possibly something to hide . In my work as a soul companion I hear the stories of many clergy . 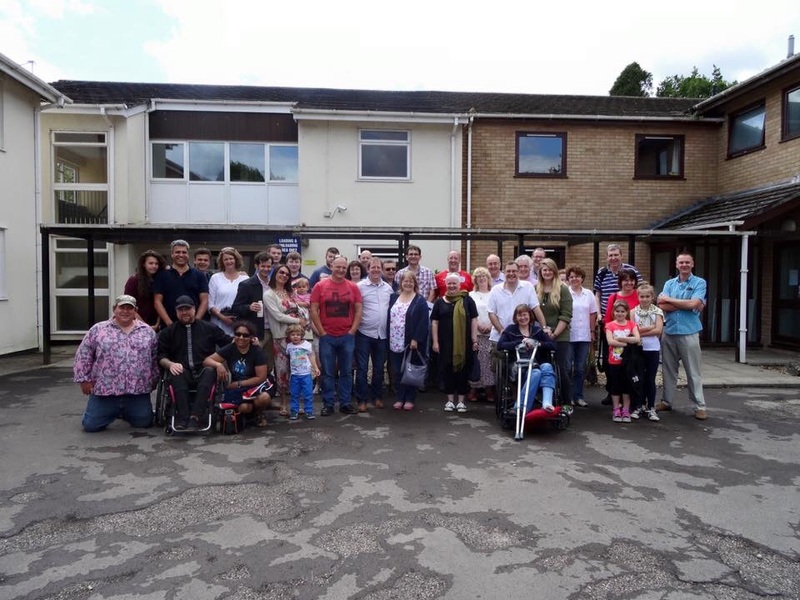 Wise ,wonderful people who have hidden depression , addiction and many other things for years , papering over the cracks whilst surviving on the tread mill of ministry . Now let the weak say I am strong . It’s time to get in shape for the next phase of your ministry . Some of you are yearning for the current situation to stop , to slow down , to move on to re invision your future . Some of you have found the breaks have been applied and situations have come to a head , an end . Health , disability , unresolved conflict , changes in relationships have brought you to a point where what you assumed would be a life’s work is now over . Very scary but also hugely exiting times . It’s time to deal with the past , to place the future in the hands of the divine and to get strong in the here and now . I can help you bring things into focus , help you to move forward with strength and integrity . However as a soul doctor I prefer to engage in regular maintainance than occasional heavy surgery . Many of you as clergy and church workers are self employed . Most of you at some point have engaged a church tax managment comapnay to do your annual returns . For a modest fee of a little over a hundred pounds , you have an hour or two of face to face contact each year with an expert , you then have the peace of mind of phone or e mail advice during the remainder of the year . Here at soul companion I offer the clergy / church worker stress managment equivalent . For 100 pounds a year we can arrange a couple of hours of relaxation and stress managment , ministry review , a quiet and totaly confidential space to file your clergy stress return . To let go of what has been , to leave with God what is yet to come and to trust for the spiritual equivalent of a tax rebate to cheer you through the year ahead . With many years of lived experience of ministry , including survival mode and the destructive things we do when clergy stress is at its peak , we at soul companion have been there and know the need to find fresh beauty and strength where there has been brokenness . 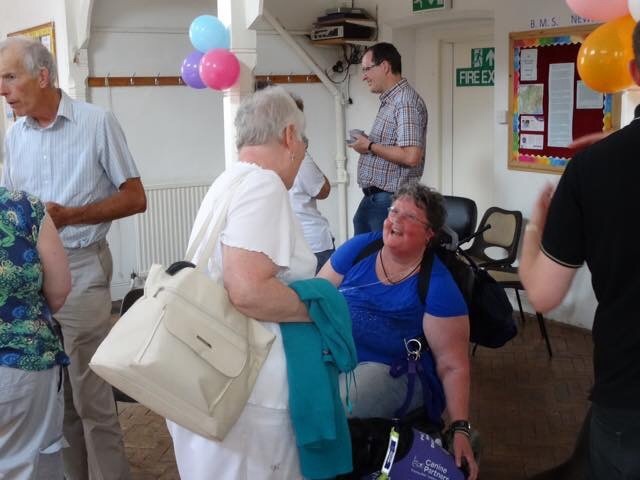 With the lived experience of degenerative disability whilst in parish ministry and surviving the church of England c.d.m. 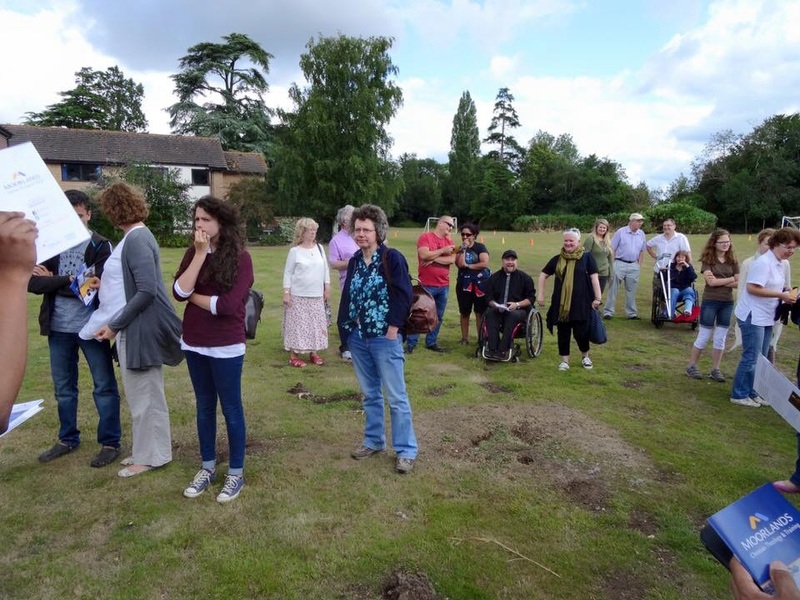 Process I am also very able to help you and advocate for you be it in ordinary times or through the complexities of church disciplinary procedures within and beyond the structure of the Church of England. If you need support during the C.D.M. Process I am prepared to be your soul companion , I will be the voice in the dark who will stand by you and where needed speak truth to injustice ,irrespective of what coloured shirt or shaped hat that injustice presents with . Lets journey together . You wouldn’t set off on a dangerous climb without a good Sherpa , don’t continue in ministry without a professional soul companion . As a child I enjoyed watching re runs of ben hur . Two things spring to mind , firstly looking for the elusive mini car that I new would appear breifly on a mountain , secondly the dear fourth wise man who always arrived after the action . The other day the Vulcan was to fly over Essex , we new the field with the best view . Arrived in just enough time to reach that view . But then disaster struck and one wheel of my chair went into a ditch . My dear significant other ran on ahead and saw the flight come over ,videoed it and later let me watch it . But I did feel I had missed out . Somwhere between doubting Thomas and the fourth wise man I was a little dispondent on the journey home . 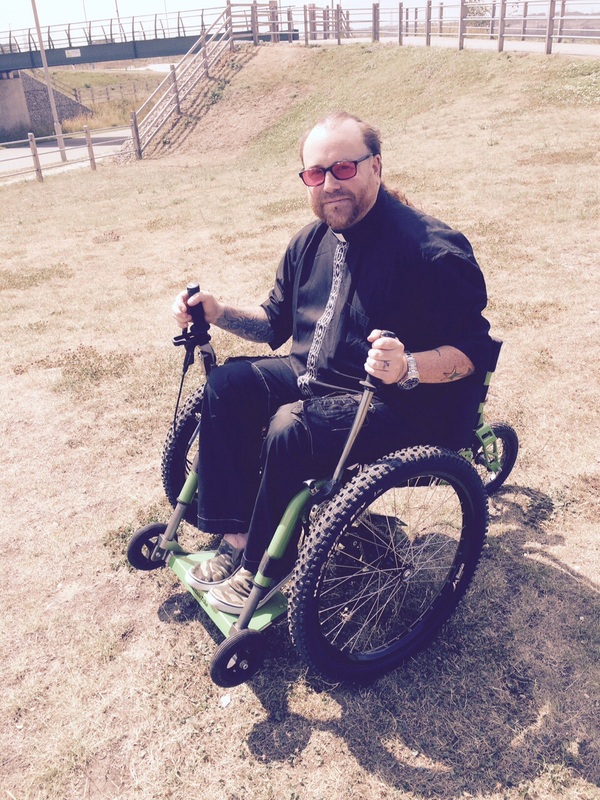 This Wednesday I had the joy of visiting the cyclopark in gravesend and meeting the lovely roger from the mountain trike company . The cyclopark itself has a great cafe ,bmx ,skateboard and cycling facilities .im wating to find out if the on site bike shop repairs hand cycles , but will let you know . The Trike is quite demanding to ride , but is extremely comfortable with a great suspension and taking it over bumpy grass and gravel (and I’m told sand and snow ) it glides smoothly like a dream . If your after a fully manual wheelchair on steroids ( and keen to and well enough to see fitness levels increase, I’m told a powered model is under development too ) this may well be the thing for you . It’s not cheap , but it is solid , and it will outlast many products on today’s market . Whilst I will stick with hand bikes for now , I would recommend this chair and the people behind it to anyone serious about an off road lifestyle . The company also make a carer controlled model and for young people and adults alike who need extra support , this will get you out there and looking and feeling the urban cool . You can hire these before you buy or just for a holiday . Now had I been on a mountain trike I would have seen the Vulcan in the flesh . Blessed are they who believe who have not seen. Now that’s as maybe , but as the gospel of Thomas shows us The divine footprint is all and is in all . Sometimes we need the tools to discover this and it’s finding the good iron monger to purchase from . Here at soul companion you may find such a spiritual iron monger . The iron man of soul doctors . I’ve been through many joyfull but also very many roungh times and through them , although left with quite a week body I have a strength of soul that compels me to share and seek to inspire others in there spiritual growth.Be it through creative play , art , spiritual adventure or embracing the gifts and carrying the burdens of your disability or mine , as soul companion I journey with you , guiding you through the storms and teaching you to self recognise guidance and know where to turn for wisdom. Don’t settle for being the fourth wise man , book an appointment with a spiritual iron monger today and fill your tool box with the very best tools for your journey . The rule of St. Benedict is important to my own spirituality and it may be that embracing and exploring it gives you a new framework for your soul journey. It’s something we could discuss and explore further during early sessions. Here is a link to the text that you may find helpful. Well we didn’t, but what we did manage to do was have a pleasant afternoon and use a combination of electric wheelchair and strimmer to slightly improve the front garden. I’m no gardener I’m a theologian and spiritual practitioner. I believe that disability brings both burdens and gifts and although sometimes we can appear to the wider world to be broken, in fact, we are both beautifully broken and wonderfully whole. I garden like a theologian and pray like a gardener. If you engage with me on your spiritual journey, you may find yourself cut back to a tiny shoot, just sticking out of the ground. But it’s quite possible that from that shoot, firmer roots and greater growth will develop. Whats this about a pug? She is my dear friend Lola, she is three and has been with me since she was a puppy who liked to hide inside my jacket – especially during thunderstorms. I will use her to help us all explore our journeys. Talking of journeys, mine are slow. I’m a paraplegic and can need help with lots of every day stuff, but I love wheels and re-inventing them. Wheelchairs, hand cycles, radio controlled skateboards, old cars, but mostly hand cycles. 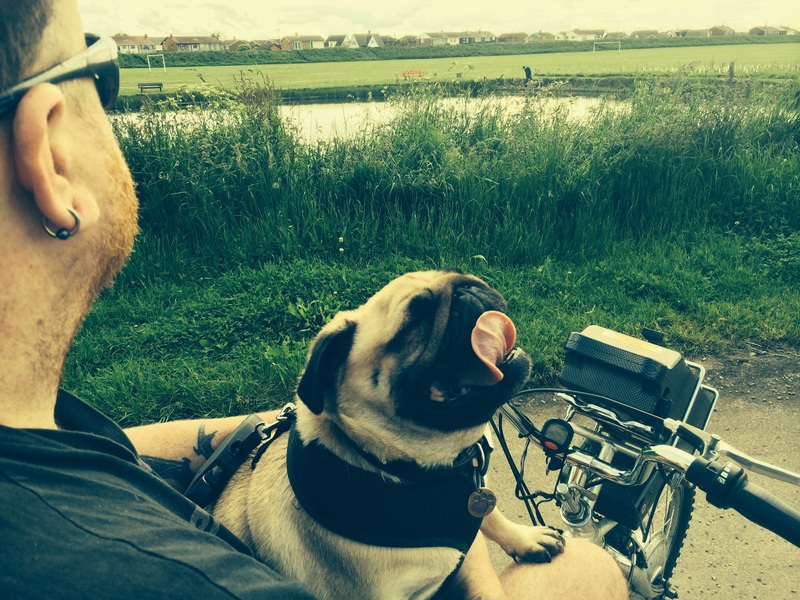 So one man and his pug and their hand cycle, invite you to come on a journey with them.